We have thorough knowledge and we are keenly watching the day-to-day changes of export policy in India as well as the importing country. If necessary, we will inform the same to our Buyers immediately. We accept the orders on Ex. works Price. We need 45 days to 60 days time for delivery, from the date of completion of all approvals by the Buyers. If the style is relatively simple we can ship even earlier from the date of final approval , we receive from the buyer(s). Generally sea shipments take 20-26 days to reach the destination from any port in India, whereas air shipment reaches within about 2-3 days. However you should check with the concerned authorities for exact information with respect to your country. We can ship the goods by sea or air according to the buyer's need. We inform our buyers of all the details regarding the shipment of the goods as soon as possible, and besides that, we also keep them informed of the current production status of their order at regular intervals, as we believe that it keeps them confident of prompt delivery and proper execution of the order throughout the manufacturing process. For Air and Sea shipment, we usually send the goods to the city of Chennai / Madras, in India. The goods will reach Chennai within 10 hours from our factory by road. 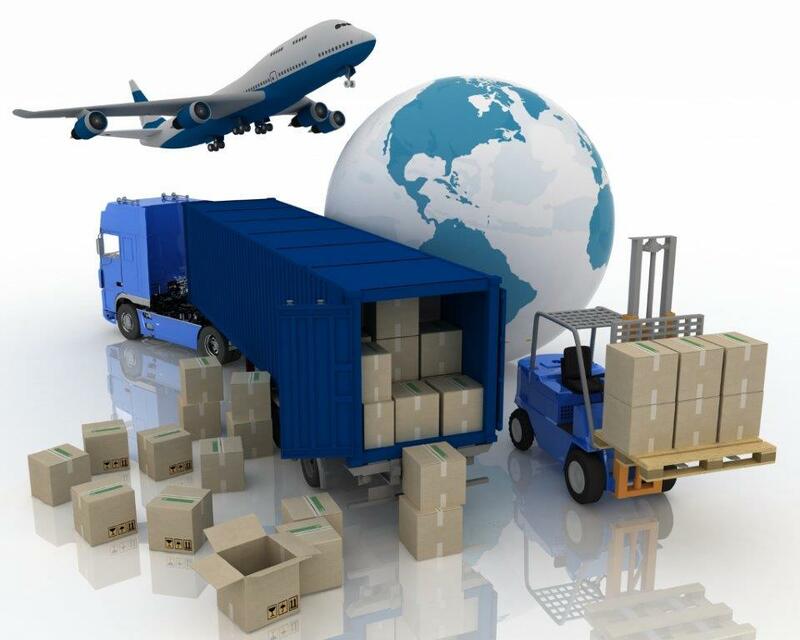 We have good contact with reputed forwarding agents in Chennai who have tie-ups with clearing and forwarding agents in the importing country. We will forward the Ship / Flight details to the buyers immediately after the shipment. 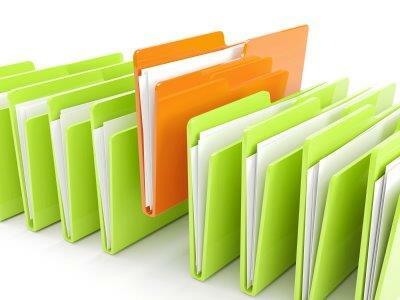 We will send non-negotiable shipping documents to the buyer by post. The original shipping documents will be sent to L/C issuing bank through our bank for the payment. We are ready to make you grasp all factors of our products and to supply them to the utmost satisfaction of your good selves in terms of prompt delivery, quality and price. If you need further detailed information in connection with our manufacturing / export activities, Please feel free to contact us by fax / e-mail. We are confident that a trial order would convince you that, the goods we are offering are excellent value for money. Thanking you and looking forward to receive your valuable enquiries to start our business relationship with your esteemed organization for many years and assure our best services and attention at all times.